Boom's beauties are a feast for the eyes! 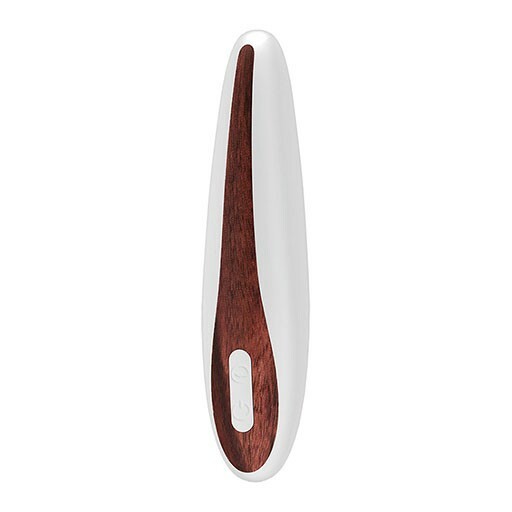 Simulated wood and dust-free silicone combines with 10 speeds for a gorgeously pleasurable experience. These shower-proof toys are something to proudly behold.